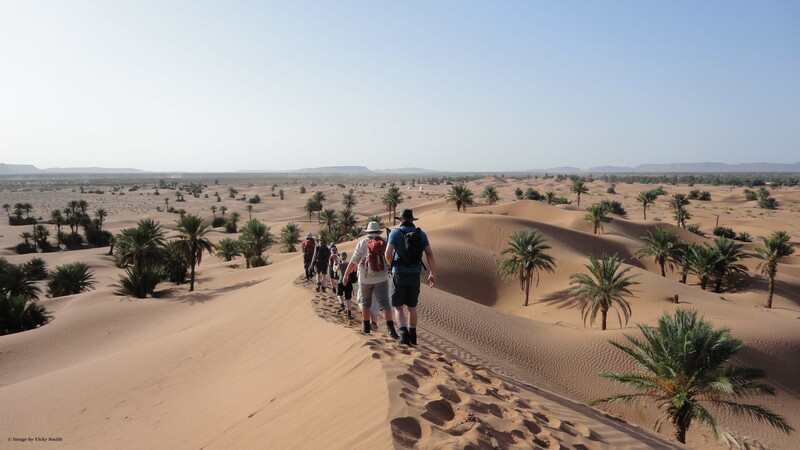 On the 20th October 2016, nine intrepid Ink-sters plan to trek across the Sahara - 55 miles across sand and rocks. Why? Because they can and to raise much needed funds for a brilliant cause. For two whole days, while they take every sandy, rocky step in the blistering heat they will be spurred on by the money they raise to help people who don't have the same opportunity; to walk, that is. Ink is proud to be fundraising to help the Royal National Orthopaedic Hospital Charity's Make It Possible Campaign raise enough money to expand their Spinal Cord Injury Centre (SCIC) to help people with spinal injuries get the specialist help they need. Please watch the short film above and let campaign frontman, and SCIC patient, Marcus explain. 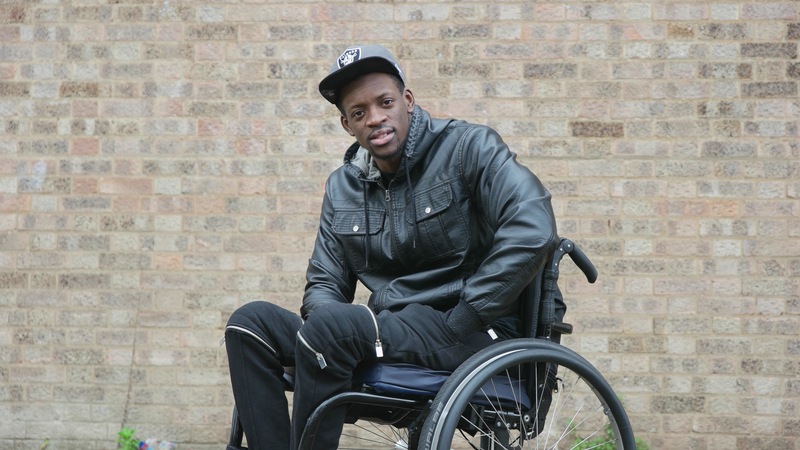 A year ago Marcus was a full time DJ and bodyguard, until a tragic accident left him paralysed from the chest downwards. He was in an emergency ward in a local hospital and needed to get transferred to the highly specialised Royal National Orthopaedic Hospital to start his rehabilitation. But due to a lack of beds he had to wait months to get transferred. Fortunately, a year on, thanks to the specialist expertise at Stanmore, Marcus has a renewed vision of what he wants to do with his life, with Paralympic aspirations and he also has an important role teaching kids to box and learn many other life skills. Marcus's life changed in just a moment, as can any of ours. Please dig deep and help us with our fundraising target. There are also some special rewards that may help you dig a little deeper, such as having your name (or the name of a loved one), engraved on a special glass donor recognition wall, or an exclusive dinner with double Olympic Champion, Max Whitlock. Ink are the global leaders in travel media, engaging passengers at every step of their journey. We connect across every media platform with our award winning content, sparking interactions with more than 745 million passengers a year. We are the trusted media partner to more than 27 airlines and travel groups, creating magazines and digital products in eight languages.